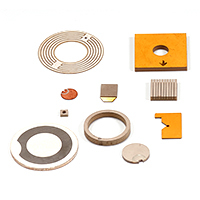 For more than 60 years, EBL Products has manufactured piezo ceramic crystals and related components for piezoelectric applications in the medical, industrial and scientific fields. 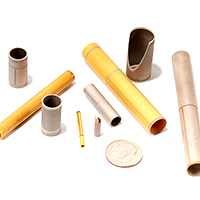 Priding ourselves on quality, precision and customer satisfaction, our long-tenured team of experts has served thousands of customers in numerous fields, including the medical ultrasonics, industrial ndt ultrasonics, flow metering, liquid level measurement, micropositioning, sonar, and various other piezoelectric sensor markets. 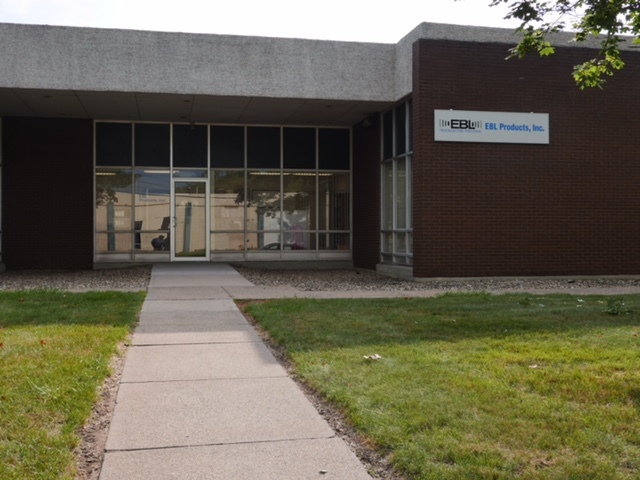 With EBL Products, customers benefit from decades of experience and expertise in raw material procurement, chemical processing, mechanical fabrication, electrical testing and distribution to both OEM and end-users, with all elements being provided on-time and sold factory-direct through our internal sales team. 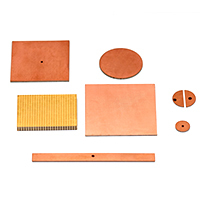 Researchers and manufacturers of piezoelectric transducers depend on us for standard and nonstandard application-specific piezo ceramic transducer elements according to their terms and specifications. 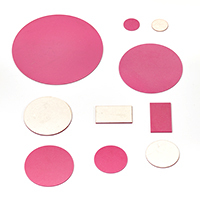 In fact, we do not offer standard sizes or shapes, everything we make is custom and we are able to use several different raw material manufacturers to fabricate our crystals. This ensures that we supply the best materials at the best price.